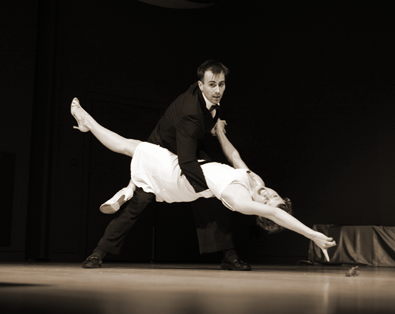 Visually Learn (Swing Dance Definition): The ability to learn something in swing dance via one’s own sense of vision. It is a strong belief of mine that when it comes to being a swing dancer, once of the skills that separates people who can learn how to dance and those who need dance instruction is the ability to visually learn. Besides being the main avenue of dance instruction back in the actual swing era, there are many advantages to acquiring the skill of being able to virtually learn. One of the advantages of acquiring this skill is in group lessons you can understand material at a much faster rate then people who need to wait for descriptions will require. In addition you may pick up on stylistic variations the instructors are doing and possibly details about the move they are not mentioning for time/simplicity reasons. Another advantage of improving your ability to visually learn is not being limited to group/private lessons & instructional videos as avenues to learn. 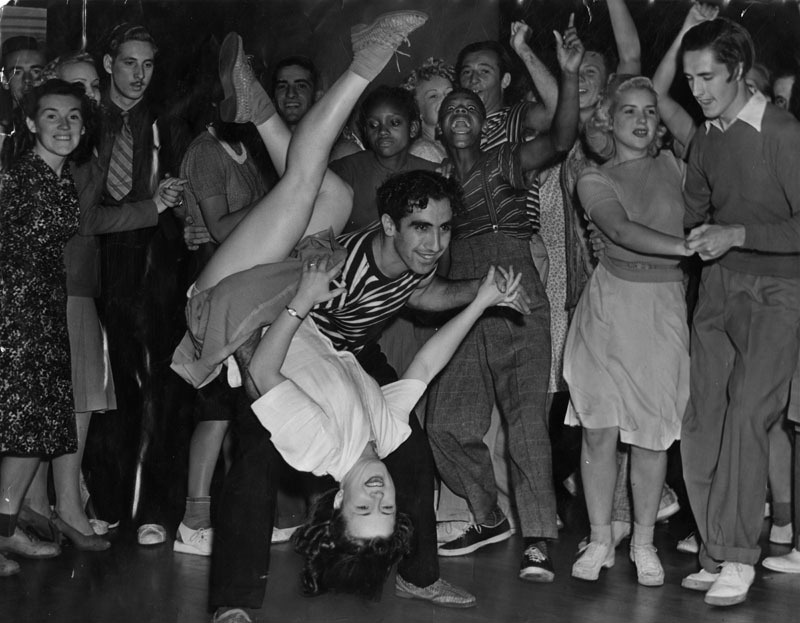 Your learning avenues expand to your fellow dancers at your local scene, your peers in the swing dance community on youtube, and vintage clips of dancers back in the 20’s-40’s. Anything you can watch, can potentially become yours. You become your own teacher and responsible for learning. Hal Talkier, being awesome as usual. Lastly, when it comes to learning choreography (which some people dread like the plague) it gives you a serious edge in understanding and storing the material. On a personal note I notice people who tend to struggle with choreography are also those who tend to have trouble visually picking things up and require the instructor to repeat which moves, with what counts, happen after what moves. Jeremy Otth, utilized visual learning well with Hal's dancing. As well as Laura Keat with Betty's. By visually learning you; gain the ability to acquire material on average faster in group classes, notice details in the instructors body language that give you additional insight to the material being taught in classes, give yourself many additional learning resources for dance, allows one to a certain degree become their own teacher, and helps to make learning choreography a less difficult and stressful endeavor. The trick to getting better at learning things visually is as you probably guessed, repetition of attempting to learn things visually. It is not something that one can get overnight and like all skills is something to be refined and maintained with practice. There are some tricks to getting better at visually learning though and pitfalls to avoid. One of the rookie mistakes a lot of people make is they only watch the footwork. Watch how the body moves, often there are subtle clues on how a movement operates, the legs and feet usually just follow from the origin of motion there. In addition when you watch, pay full attention. Even in group classes when an instructor is demoing something, until they say to try it, don’t jump the gun and try the move at the same time. Instead watch carefully and try to visually absorb every detail they are presenting through their motion. When you actually attempt the move, most likely it will come a lot easier. If somebody was to take one thing away from this I would say, listening is important however make sure to watch as well. This entry was posted on April 19, 2011 by Apache. It was filed under Dance . One important element in learning physical movements is proprioception and/or kinesthesia which is the ability to sense where your own body is in space and how it is moving. Developing this sense (more broadly, body awareness) is a critical tool, and things like yoga, alexander technique, and feldenkreis can all help someone develop those senses. 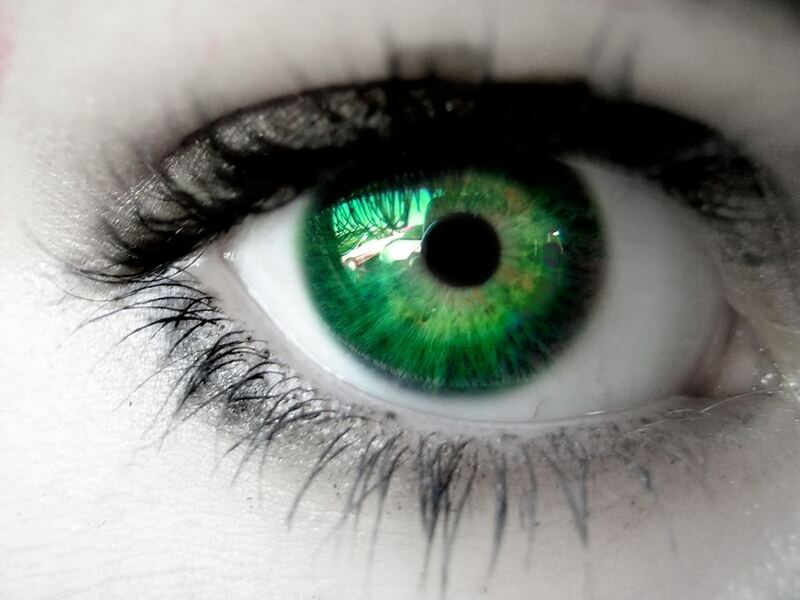 There are a lot of people out there who are visual learners but who have not developed their own body awareness. They can tell you what should happen, but they can’t make it happen in their own bodies. Generally, I find students who have a natural proclivity for kinesthetic learning to pick up dancing the easiest because they are accustomed to doing things with their body as a means of learning. They have the body awareness, and the visual component is just a fuel for their own process of doing. Craig I throughly agree with your comment. Because some of the reasons you listed above is why I actually advocate solo dancing as a way to improve body awareness. However to the majority of people newer to partnered dance world, dancing by yourself is a hard-sell.